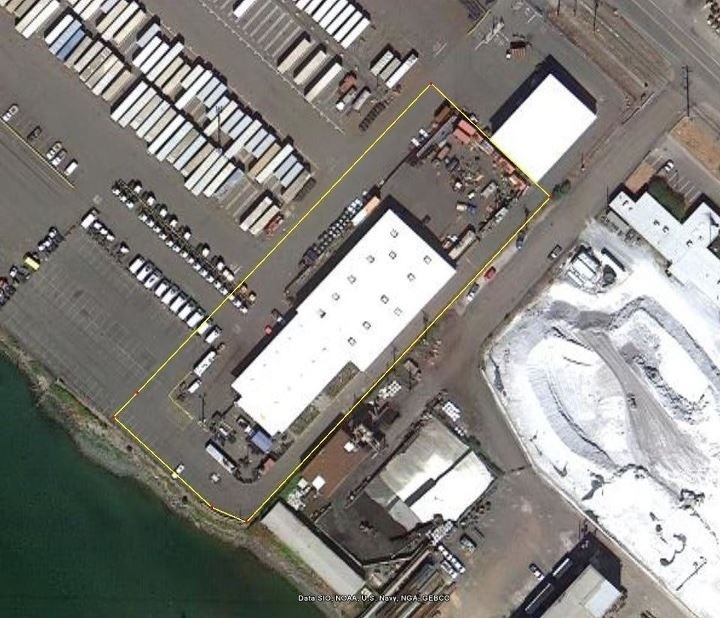 100% of the stormwater from one of the 4 outfalls in the Totem Ocean Trailer Express (TOTE) complex that would otherwise go into Puget Sound is being treated and infiltrated inside three rain garden cells. 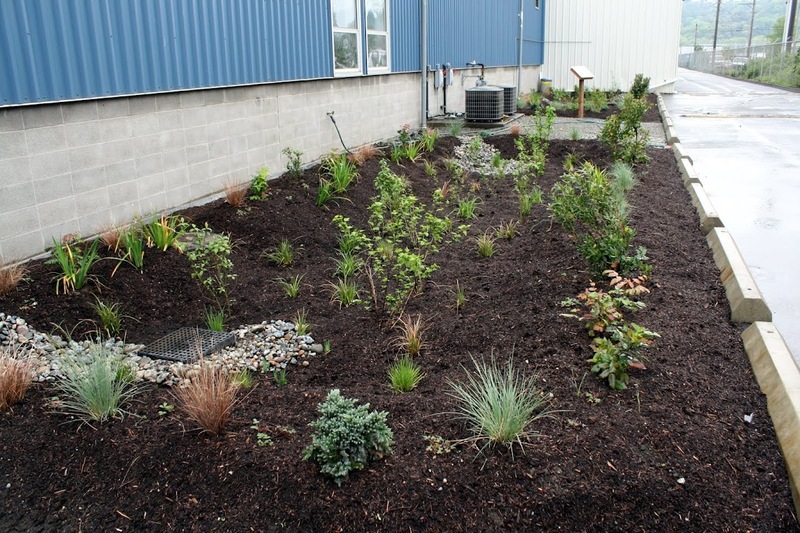 This is an industrial rain garden and Puyallup River Watershed success story in the making. This project was one year in planning and completed in April 2011. 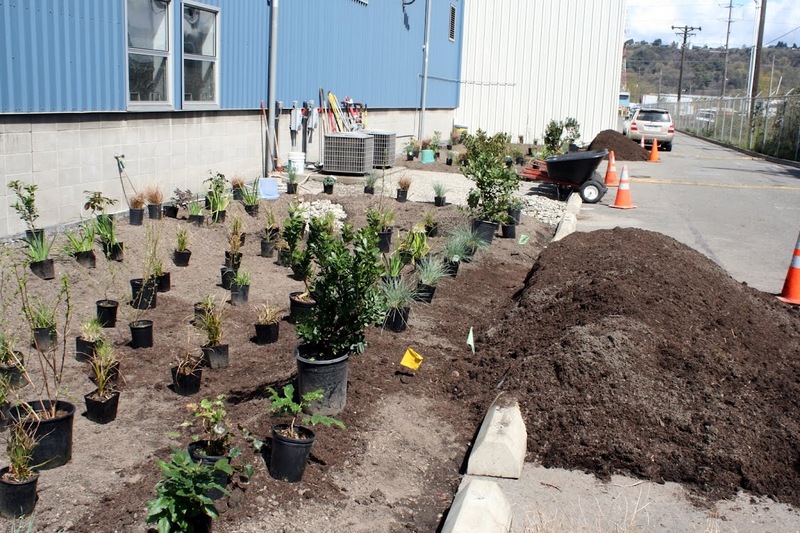 It was led by Stewardship Partners and Rain Dog Designs, collaborating with a number of local partners as part of the 12000 Rain Gardens in Puget Sound campaign. 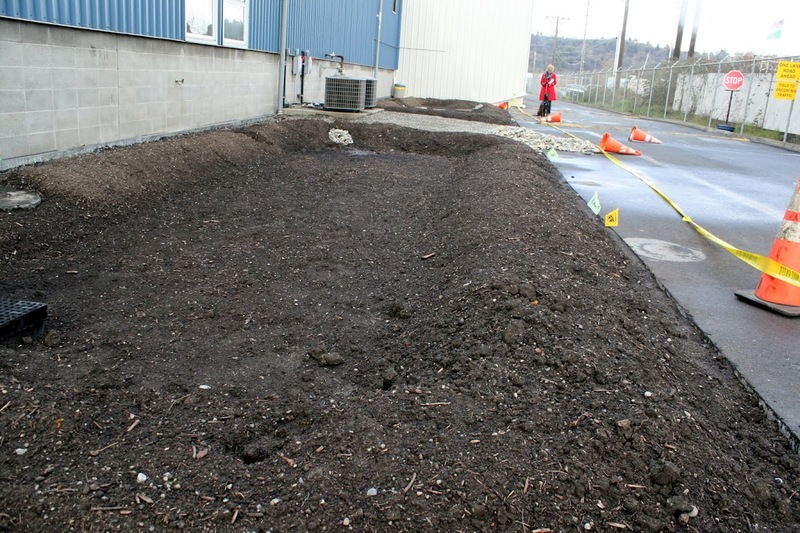 The rain garden design and installation was originally conceived by TOTE as tool to filter storm water going into Commencement Bay in Tacoma, and it serves as a model for others to follow. A comparable sand filtration system designed and constructed to achieve the same results would cost in excess of $240,000. 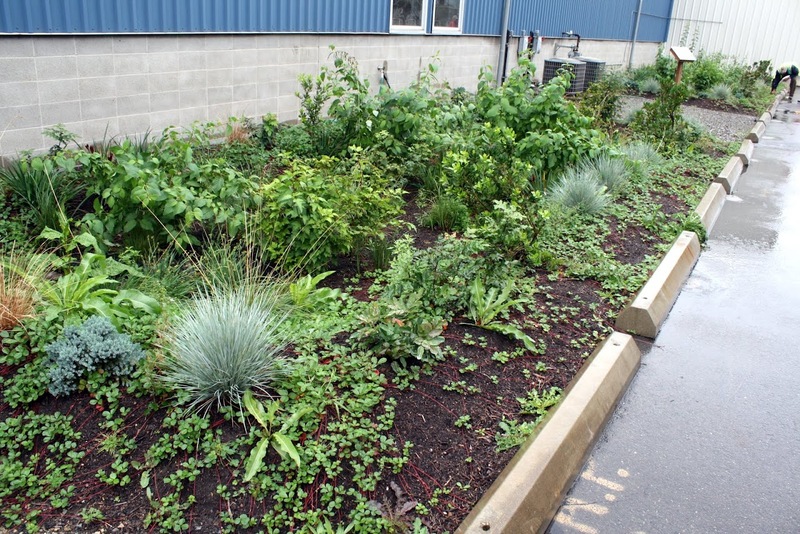 The rain garden cluster project uses natural processes to clean and infiltrate storm water and is valued at $50,000 — a very low cost and high benefit ratio. Life cycle rain garden maintenance expenses are minimal. 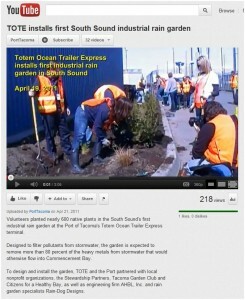 The Port of Tacoma tells this story on You Tube and encourages other industrial operators to follow TOTE as an environmental leader. 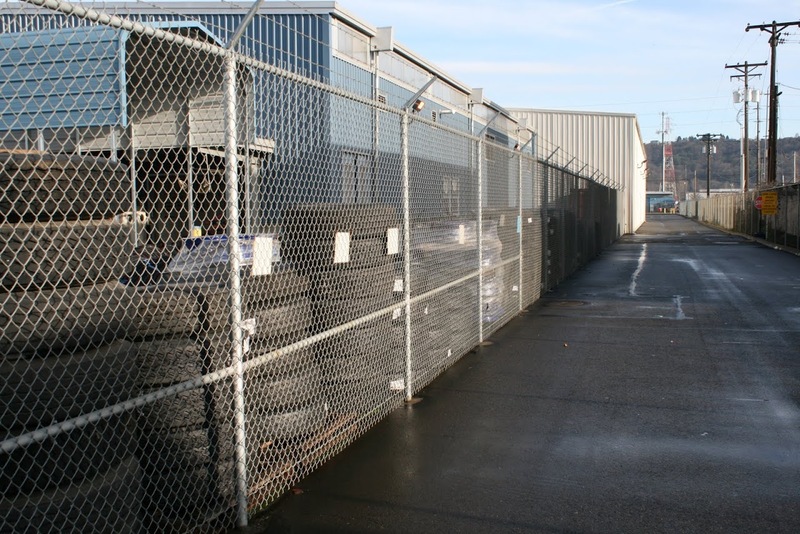 Katie Campbell, PBS – KCTS 9 environmental reporter, chronicles this amazing story on EarthFix. Lee Epstein and Kaid Benfield add another perspective in their Natural Resources Defense Council staff blog. TOTE Rain Gardens Aerial View. Yellow outlines 2.1 acre contributing area. 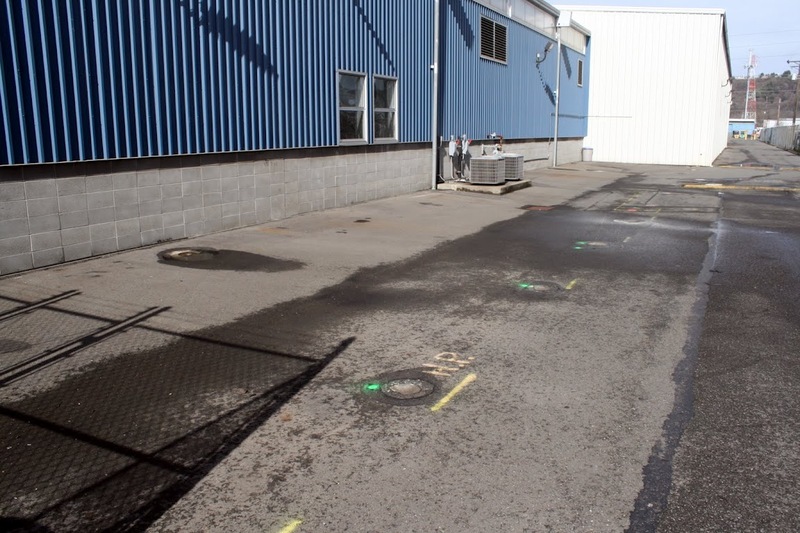 Zero stormwater discharge to marine waters.